Are you ready to play your own tournament and assemble team of your dreams? Do it and win your cup! 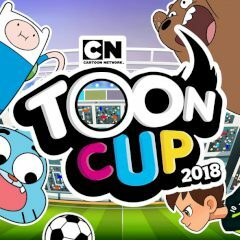 While the World Cup is live you can have your own tournament. Just assemble toon characters and create a team of your dreams. Lead them to the victory and glory.